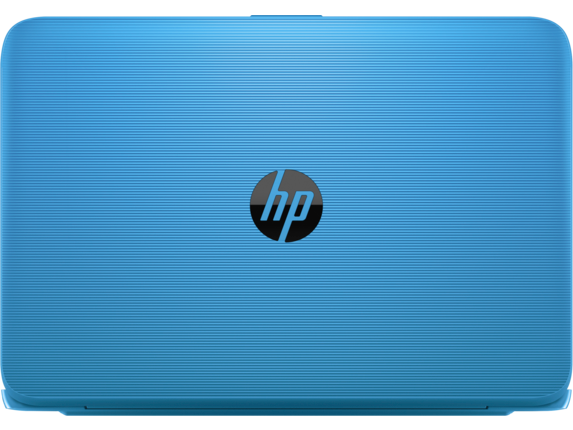 Easily navigate your HP Stream with a responsive touchscreen and enjoy your movies and photos in vivid high definition. 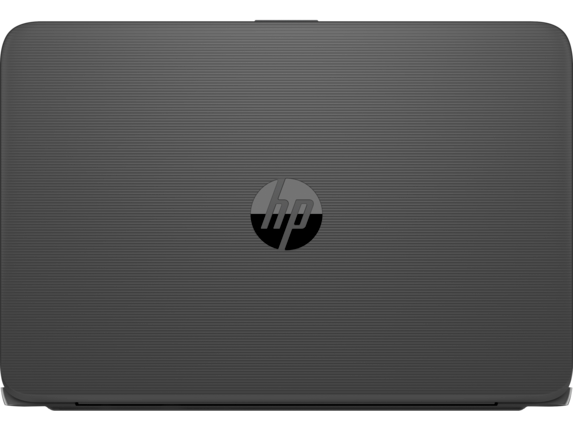 Offered on 13” diagonal models only. Personalize your PC with your choice of color, for style that matches you. Easily navigate your HP Stream with a responsive touchscreen ans enjoy your movies and photos in vivid high definition. Offered on 13" models only. The OneDrive cloud storage offer is available for a limited time. Check the activation card inside the package for details. For more information, go to http://onedrive.com/windowsoffer. Battery life tested by HP using continuous HP video playback. 720p (1280x720)resolution, 150 nits brightness, system audio level at 50%, player audio level at 100%, played from local storage, headphone attached, wireless off, dimming off. Actual battery life will vary depending on configuration and maximum capacity will naturally decrease with time and usage. Internet service required and no included. DTS and the Symbol together are registered trademarks of DTS, Inc. © DTS, Inc. All Rights Reserved.” OR ”DTS Sound+ is a trademark owned by its proprietor and used by Hewlett-Packard Company under license. Microsoft and Windows are either registered trademarks or trademarks of Microsoft Corporation in the United States and/or other countries. 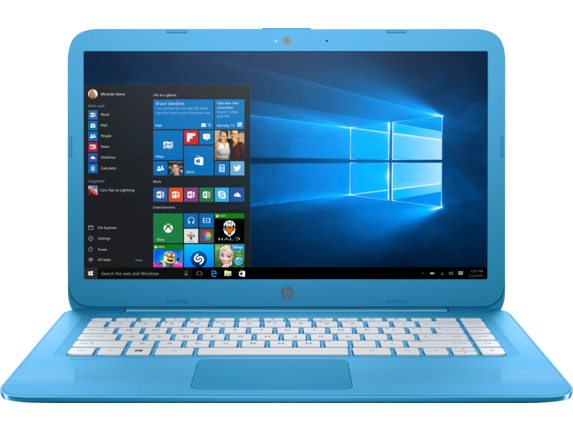 Not all features are available in all editions or versions of Windows 10. Systems may require upgraded and/or separately purchased hardware, drivers, software or BIOS update to take full advantage of Windows 10 functionality. Windows 10 is automatically updated, which is always enabled. ISP fees may apply and additional requirements may apply over time for updates. See http://www.microsoft.com. For DTS patents, see http://patents.dts.com. Manufactured under license from DTS Licensing Limited. DTS, the Symbol, & DTS and the Symbol together are registered trademarks, and DTS Studio Sound is a trademark of DTS, Inc. ©DTS, Inc. All Rights Reserved. 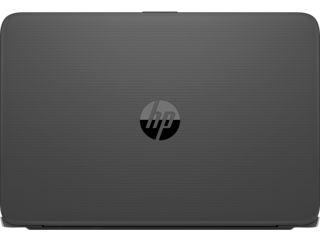 Ultrabook, Celeron, Celeron Inside, Core Inside, Intel, Intel Logo Intel Atom, Intel Atom Inside, Intel Core, Intel Inside InteI Inside logo, Intel vPro ltanium, ltanium Inside, Pentium, Pentium Inside, vPro Inside, Xeon, Xeon Phi, and Xeon Inside are trademarks of Intel Corporation in the U.S. and/or other countries. All other trademarks are the property of their respective owners. Designed for the always connected life, this nimble laptop lets you easily shift from homework workhorse to streaming your favorite shows. 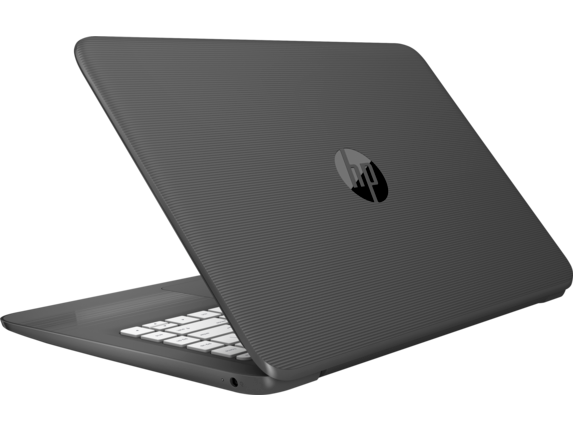 With its portable design, long battery life, and powerful Wi-Fi antenna, it delivers the essential productivity and features you want, without ever slowing you down. The OneDrive cloud storage offer is available only with the included Office 365 Personal subscription for a limited time. Check the activation card inside the package for details. For more information, go to http://onedrive.com/windowsoffer. Sixty minutes of Skype per month is included with subscription to Office 365. See Microsoft for details. Actual application must be downloaded from skype.com. See Microsoft for details. 1-year Office 365 Personal subscription included. Don’t forget to activate within six months of Windows activation. Office 365 Personal edition software may not be used for commercial, non-profit or revenue-generating activities. Not all features are available in all editions or versions of Windows. Systems may require upgraded and/or separately purchased hardware, drivers, software or BIOS update to take full advantage of Windows functionality. Windows 10 is automatically updated, which is always enabled. ISP fees may apply and additional requirements may apply over time for updates. See http://www.microsoft.com. Windows 10 in S Mode works exclusively with apps from the Microsoft Store within Windows. Certain default settings, features, and apps cannot be changed. Some accessories and apps compatible with Windows 10 may not work (including some antivirus, PDF Writers, driver utilities and accessibility apps) and performance may vary, even if you switch to Windows 10 Home configuration (fee may apply). You can’t switch back to Windows 10 in S Mode. Learn more at Windows.com/Windows10SFAQ. 17 Sixty minutes of Skype per month is included with subscription to Office 365. See Microsoft for details. Actual application must be downloaded from skype.com. See Microsoft for details. 14 Multi-core is designed to improve performance of certain software products. Not all customers or software applications will necessarily benefit from use of this technology. Performance and clock frequency will vary depending on application workload and your hardware and software configurations. Intel’s numbering is not a measurement of higher performance. Intel, Pentium, Intel Core, Celeron, Intel logo and the Intel Inside logo are trademarks of Intel Corporation in the U.S. and other countries. 13 The OneDrive cloud storage offer is available only with the included Office 365 Personal subscription for a limited time. Check the activation card inside the package for details. For more information, go to http://onedrive.com/windowsoffer. 21 1-year Office 365 Personal subscription included. Don’t forget to activate within six months of Windows activation. Office 365 Personal edition software may not be used for commercial, non-profit or revenue-generating activities. Whoever said big things can’t come in small packages has never seen the HP Stream notebook. 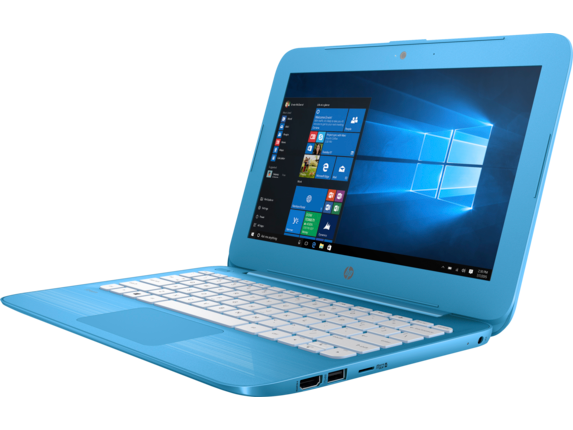 If you need an efficient, portable, convenient laptop for taking notes, conducting business meetings, or travel, the HP Stream is the ideal PC for business, school, travel, or all three. 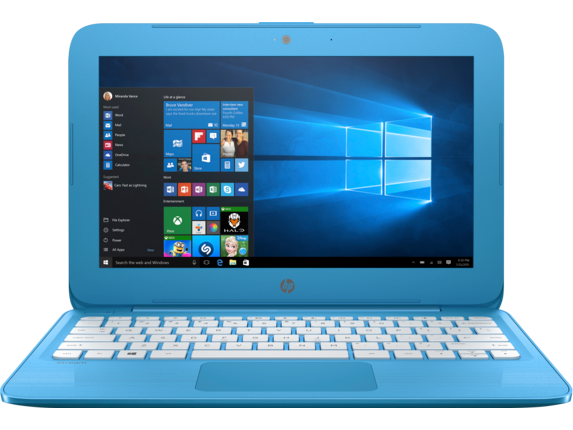 This budget-friendly laptop is fully equipped with Microsoft Word, PowerPoint, Excel, and other staples that come with the Windows operating system. Build presentations, write memos, and tackle any project that slides across your desk right out of the box. And since the HP Stream comes with an Intel® Celeron® processor you have exceptional power in a compact package. When paired with Intel Turbo Boost Technology, this processor is capable of juggling multiple windows and applications at once. The 4GB of RAM and 32GB eMMC hard drive ensure that everything runs smoothly and efficiently, whether you are plugged in or on-the-go. 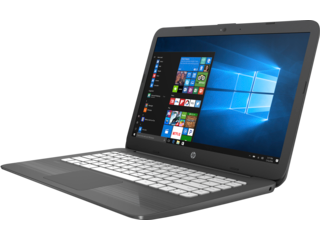 The HP Stream - 11-ah110nr comes complete with an Intel Ultra High Definition (UHD) Graphics 600 unit so you can enjoy all of your favorite TV shows and movies in perfect picture quality on your 11-inch screen. And you won’t have to deal with slow buffering or need to sit too close to your router with the HP Stream’s superior WiFi antenna. 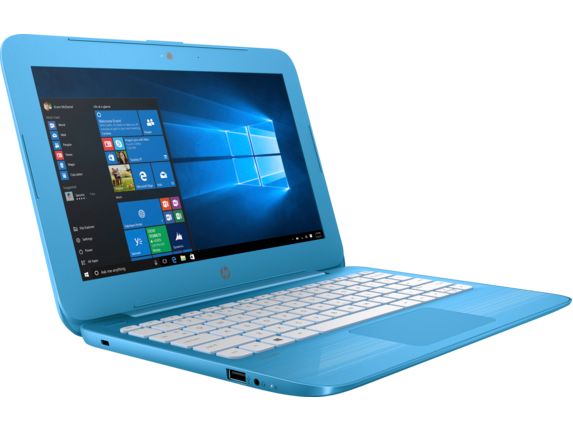 If you prefer a larger display at the same budget-friendly cost, the HP Stream - 14-cb130nr provides the same hardware and performance with a larger display. Or check out the HP Stream - 14-cb110nr, an ENERGY STAR®, EPEAT® Silver registered, energy efficient portable PC. Know that you’re saving on your energy bill and helping out the environment every time you plug in to charge. The sound quality of this PC’s DTS Studio Sound™ dual speakers is sure to catch you off guard. Listen to podcasts in the morning or blast your favorite tunes while you cook dinner. These speakers are sure to improve your listening experience no matter what you choose to play. 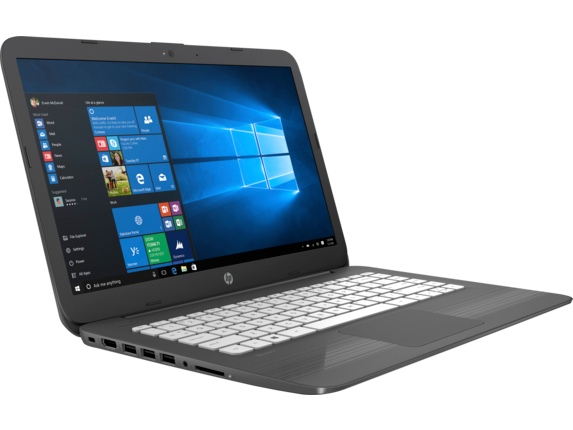 Don’t lose a minute of productivity with the HP Stream laptop, whether you’re at the office or on-the-go, with the impressive battery life that can last up to 10 hours and 45 minutes. Even with all this packed-in power, the HP Stream weighs in at 3.17 lbs or less, so you won’t have a problem loading this laptop into a bag and taking it wherever you need to go. Consider purchasing a laptop case or bag to pair with your PC to protect your laptop and streamline your setup. This portable PC is perfect for watching movies, playing games, or taking care of business on the move. 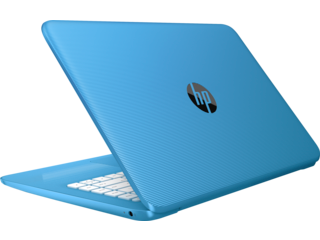 It even comes with a built-in webcam so that you set up video conference calls, or chat with friends. 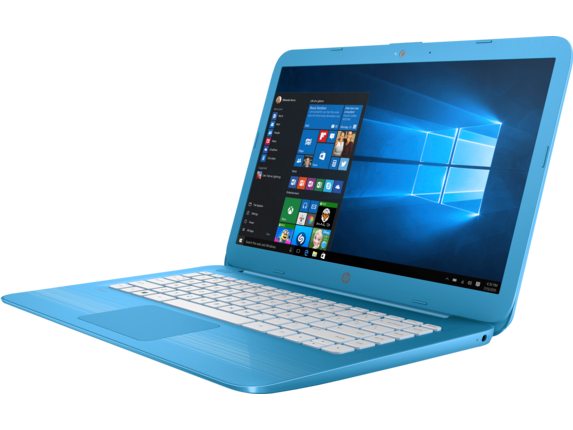 Don’t settle for a boring, run-of-the-mill laptop. Not when you can have the HP Stream notebook in Aqua Blue to ensure that you stand out from all the rest.